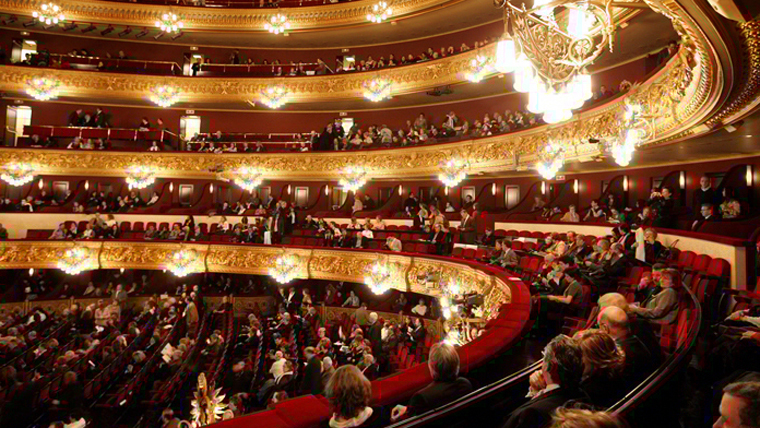 The Gran Teatre del Liceu, created in 1847 on the Ramblas in Barcelona, ​​is an opera house that has maintained over the years the role of cultural and artistic center. The Gran Teatre del Liceu, created in 1847 on the Ramblas in Barcelona, ​​is an opera house that has maintained over the years the role of cultural and artistic center. One of the symbols of the city. He is currently a theater-owned (Government of Catalonia, Barcelona City Council, Barcelona Provincial Council, Ministry of Education, Culture and Sport), administered by the Foundation of the Gran Teatre del Liceu, which incorporates Apart from these institutions, the Council of Patrons Society and the Gran Teatre del Liceu.